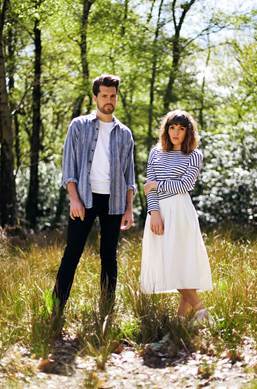 That’s how Josephine and Anthony of Oh Wonder describe stepping out on stage every night since their debut album release last year. “Wild” certainly depicts the journey this songwriting duo has been on since Press Pass LA caught their second ever show this past October. Those statements can certainly be confirmed after Oh Wonder’s first of two sold out shows at the El Rey Theatre on 1/13. Blazing through a set list which included favorites Lose It, Drive, Body Gold and their new single Lost Without You, the band commanded attention – and for a venue that, from my experience, usually draws a chatty crowd – they earned it. Phones went down and conversations halted for an acoustic rendition of Midnight Moon, and it felt for a moment that we were all friends witnessing some sort of secret magic in LA together. 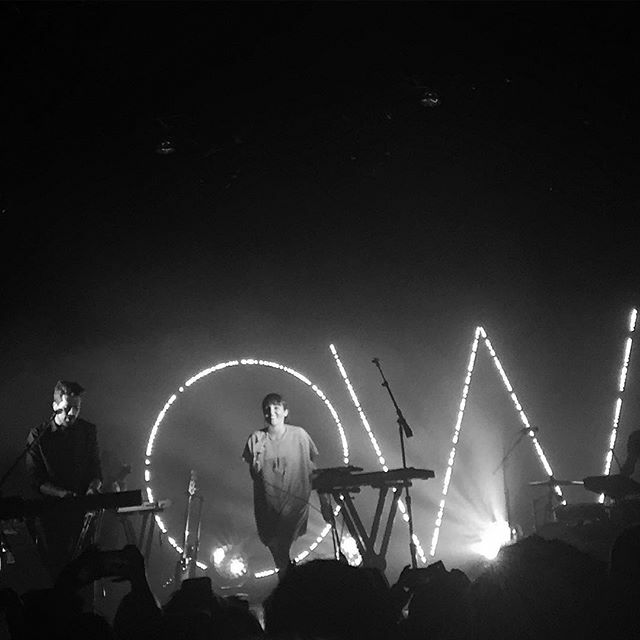 Check out Oh Wonder’s remaining tour dates at ohwondermusic.com.